100 Thieves were playing Team Reciprocity in the Losers Bracket, and both teams were hungry to advance to the finals. During one Search and Destroy match on Gridlock, it came down a 1v1 with Wuskin vs SlasheR. Who would win? Find out below. CWL Forth Worth was filled with high hopes for many teams. Especially 100 Thieves who finished the Pro League incredibly strong. They were one of the stronger teams heading into Fort Worth, and many analysts and fans in the community picked them to win it all. Team Reciprocity on the other hand finished divisional play just before the break under 500. Being second to last with a record of 2-5, no one expected Team Reciprocity to have a fighting chance at CWL Fort Worth. In fact, not many fans in the community mentioned Team Rec in their CWL Fort Worth predictions. 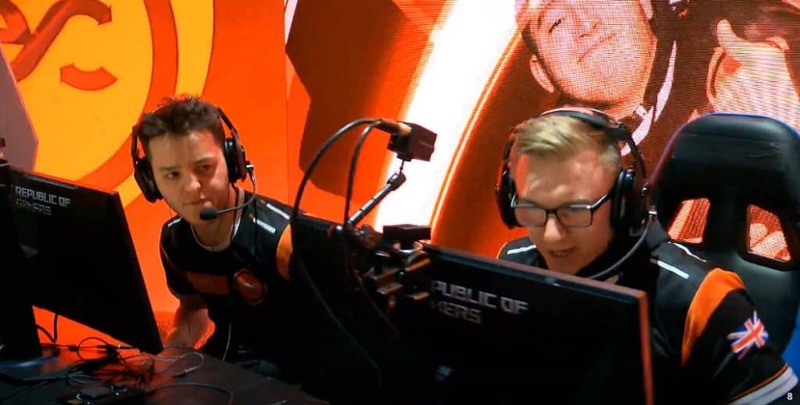 When the two teams faced off in the Losers Bracket, many fans were surprised by how well Reciprocity was performing in the tournament. As they two teams started playing, Tam Rec were showing that they were the stronger side, taking map one and being up 1-0. The second map was on Gridlock and the teams were playing Search and destroy. From the start, Reciprocity has control of the map, winning rounds in convincing fashion. 100 Thieves tried their best to bounce back, but Team Rec were just too strong. Finally, it came down to a pivotal moment when Rec was up 5-2 in the match. In round 7, 100 Thieves were fighting for their lives, and it looked like they were going to win to see another round. At the end of the match, viewers were happy to see a 1v1 scenario. 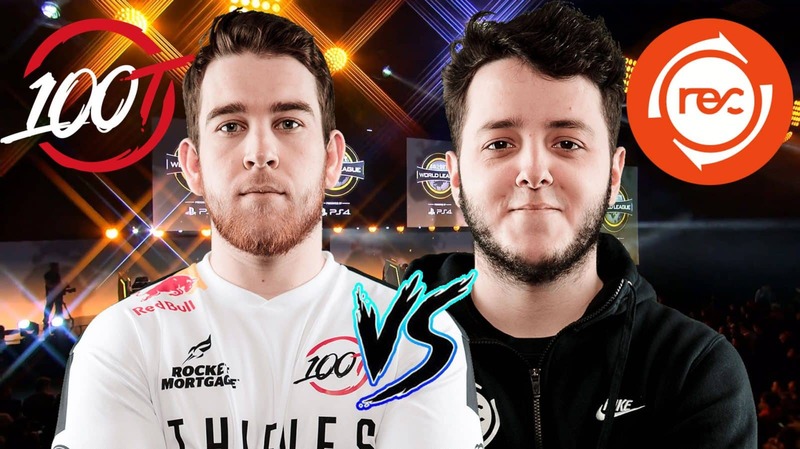 We’ve seen a few of them in the tournament, most notably the Dashy 1v1 against Nagafen, and the 1v1 between Karma and Envoy. This time viewers would see a Wuskin vs Slasher 1v1. At that point in the match, 100 Thieves needed to plant the bomb, and the bomb was planted at the A site. This is here the video clip starts below. Slasher now had to defend the bomb and Wuskin had to go for the defuse. Seeing how Slasher wasn’t able to spot Wuskin in his initial peek at the bomb, he decided to do a flank and go around the bomb site through mid. Wuskin on the other hand was scoping out the scene. But his spider sense kicked in and had a feeling Slasher was going around. As Slasher made his way to the other side of the entrance to the A site, Wuskin was standing right there, waiting for him. Clint Evans, the commentator for the match noticed where Wuskin was standing on the map and called it out. Wuskin takes out Slasher and gets the defuse for the match win going up 2-0 against 100 Thieves. It was a brilliant read by Wuskin as he gambled to wait for Slasher as oppose to chasing him down.